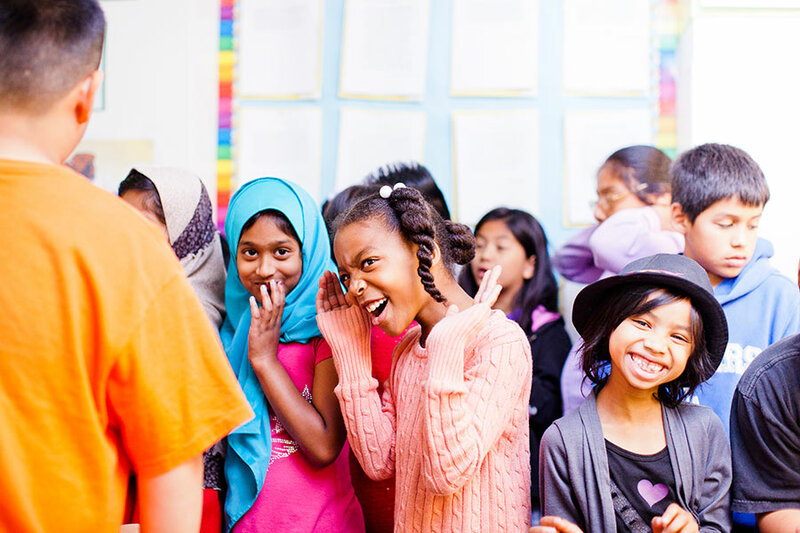 UCLA runs our afterschool program, serving students from Transitional Kindergarten through 5th grade. LAUSD Youth Services provides supervision and programming for middle school students. UCLA also sponsors two additional programs for Lower School students and their families. UCLA students visit the school twice a week to learn alongside UCLA-CS students in this play-based after-school program. UCLA’s Visual and Performing Arts Education Program brings teaching artists to the school each week to learn alongside students and parents interested in the arts. For more information, click here.